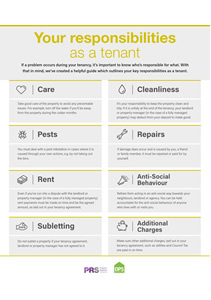 So you have decided to rent a property….. Deciding to rent a property can be exciting and daunting in equal measures. But with our help we could make it a hassle free experience. Set yourself a realistic monthly budget and make sure you include council tax and utility bills in addition to your rent. As a general rule of thumb your monthly take home pay should be at least 2½ times the monthly rent. Remember that generally you will need to pay the first month’s rent, a deposit/bond and an application fee before being able to move into a property. Consider the type of property you would like to live in. Think about the location of the property, whether you need to be close to work, public transport routes or motorways. Consider the size and number of bedrooms you need. Whether you require a furnished or unfurnished property. Consider if a parking space or maybe a garden is essential. And of course the earliest and latest dates you need to move in. Just be aware that some landlords place restrictions on the suitability of potential tenants so you must be honest with us from the start about things like benefit payments, pets or smoking. Once you have considered your rental criteria, look at our website www.fslestateagents.com, talk to us over the phone or pop into our office and we will show you the available properties. We will then be able to arrange viewings on any properties that are suitable for you. Once you have viewed a suitable property and decided it is the one for you, the next step is to fill out an application form. If you have found the ideal property, it’s important you apply quickly. We cannot hold a property for you until we receive your completed application form and payment. Whilst the landlord is responsible for insuring the building, we would recommend that the tenant takes out their own contents insurance and we can suggest companies to use for this. Give the team at FSL Estate Agents a call. Our knowledgeable and friendly staff will be able to help shortlist properties and guide you through the whole process. Rents are generally payable per calendar month, and are payable in advance. All rents are to be paid by standing order. 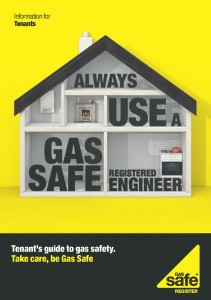 The tenant is usually also responsible for Council Tax, Electricity, Gas, Water, TV Licence and Telephone costs. Meter readings are taken on the 1st day of the Tenancy Agreement commences and the tenant will be responsible from that date. A security deposit equal to at least one months rent will normally be required. This will be required in advance of the Tenancy Agreement commencing. FSL Estate Agents secure all deposits with the Deposit Protection Service which is one of the recognised government approved schemes. The deposit is held to cover damages, breakages and any other liabilities under the terms of the Tenancy Agreement. Please note that under no circumstances can the deposit be used by the tenant to cover non-payment of rent. 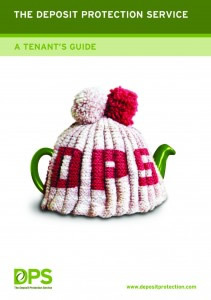 Further information on the DPS can be found on their website www.depositprotection.com or by downloading The Tenant’s Guide to The Deposit Protection Scheme at the bottom of this page. Call 01924 200101……….we are waiting to help.